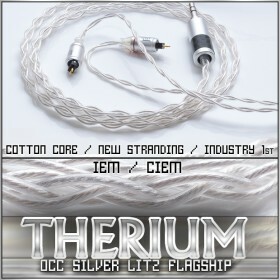 Sold as single unit, order 2 units for a pair. 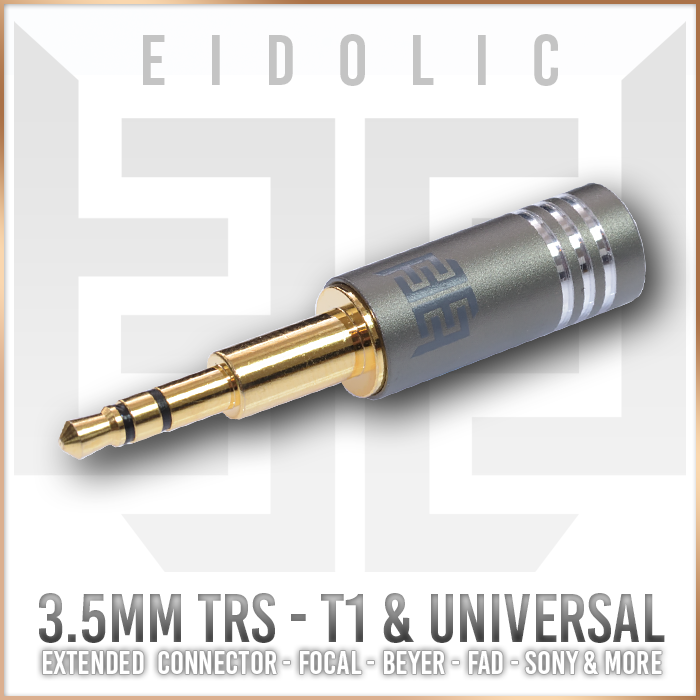 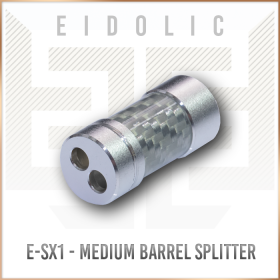 Now available is the latest revised Eidolic 3.5mm extended connector that was originally designed to work perfectly for the newer Beyerdynamic T1 and T5 detachable generation 2 headphones. 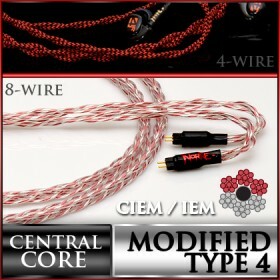 Also will fit in the new Focal Elear, Focal Clear and Focal Elex headphones. 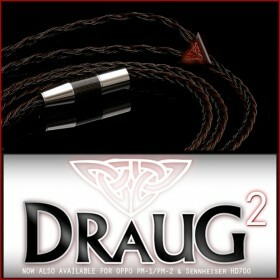 Also can be used with virtually any other 3.5mm accepting headphones.